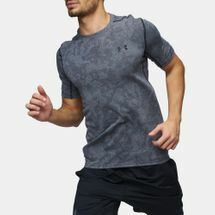 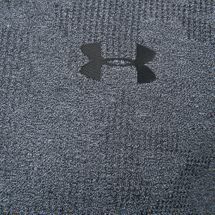 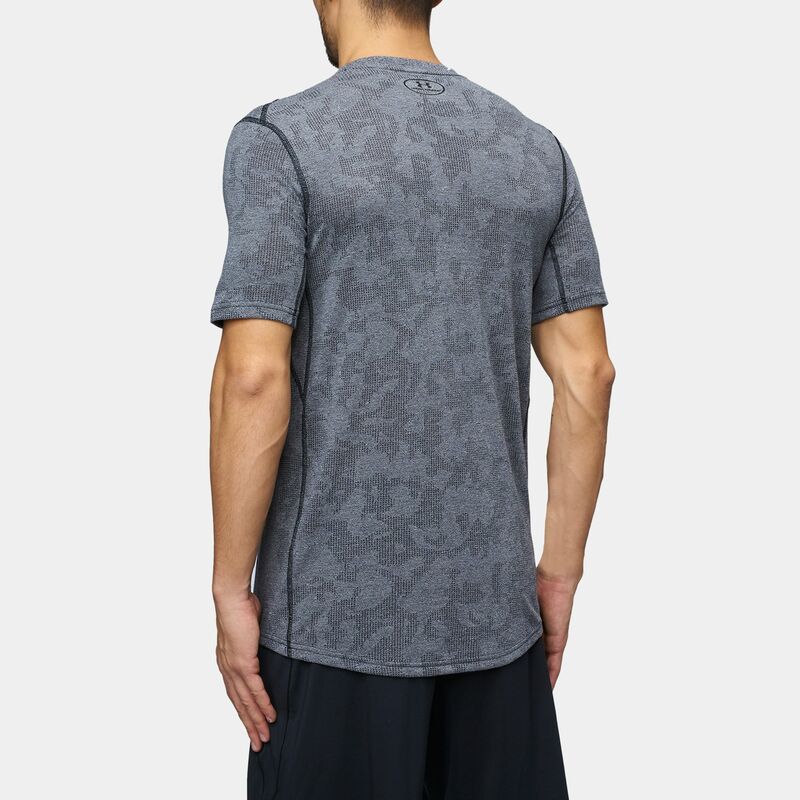 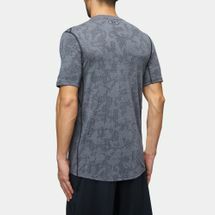 Train like you mean it in the Under Armour Threadborne Elite Fitted T-Shirt for men. 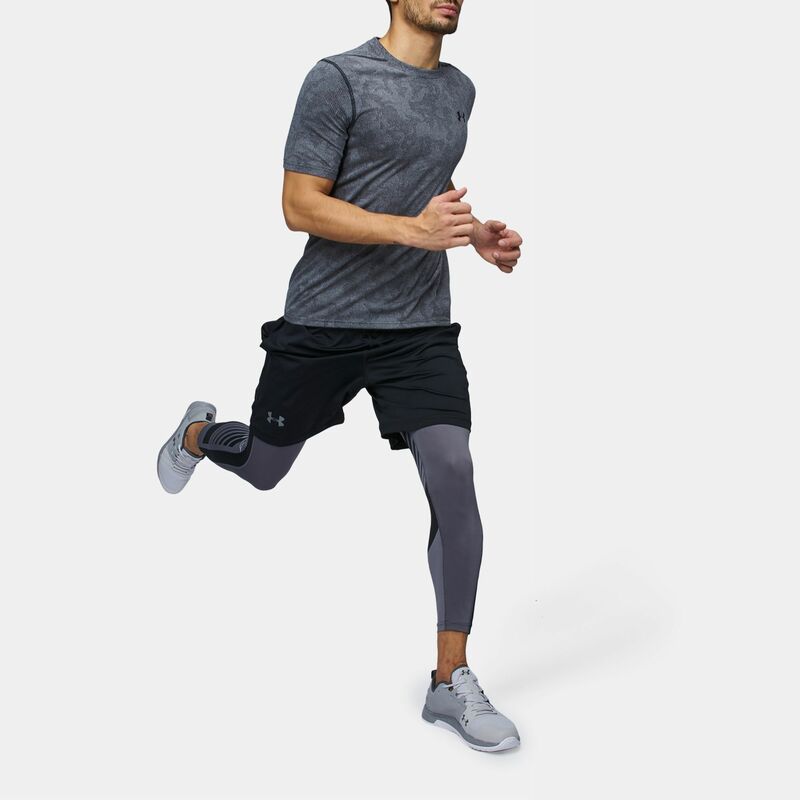 Built with a fitted fit, it features a soft and breathable Threadborne Siro construction that enhances stretch and recovery. Its Signature Moisture Transport System wicks sweat away and dries quickly, while a 4-way stretch fabrication enables a full range of movement. 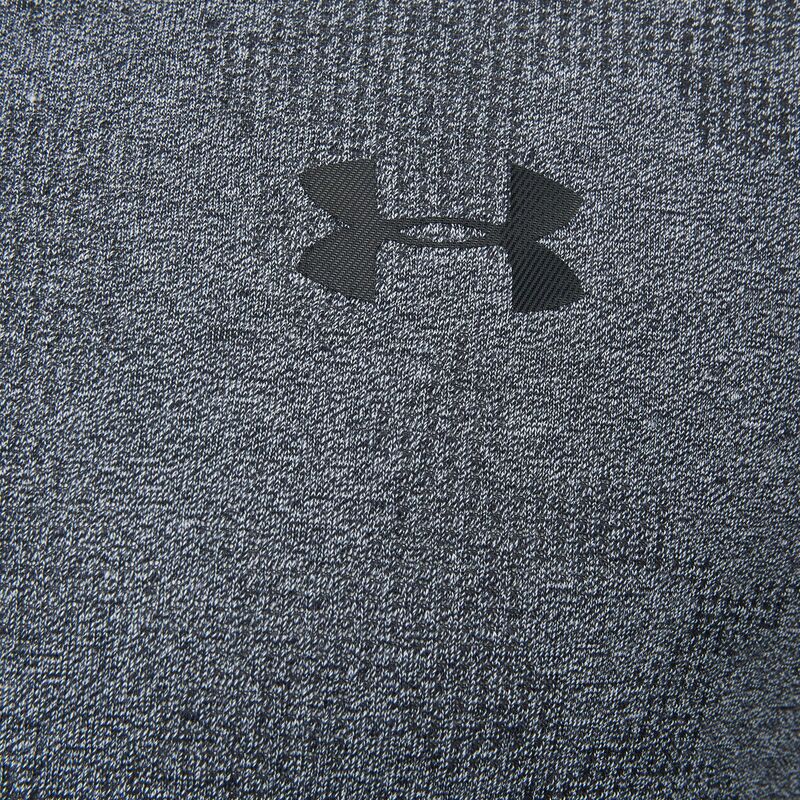 An anti-odour technology prevents the growth of microbes, as reflective logos provide low light visibility.